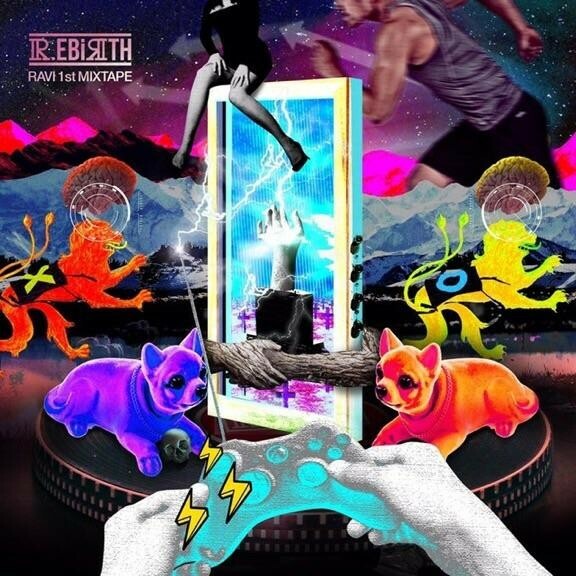 VIXX's Ravi has released a teaser image for a remastered release of 'R.EBIRTH 2016', his first mixtape. The remastered version of 'R.EBIRTH 2016' is set for release on January 5 at 6 PM KST. What's more, he will be releasing his 2nd solo album/mixtape, 'NIRVANA' just a few weeks later on January 22 through various music sites. In light of his 2nd mixtape release, Ravi will be holding solo concerts on February�10 and 11 at the YES 24 Live Hall. 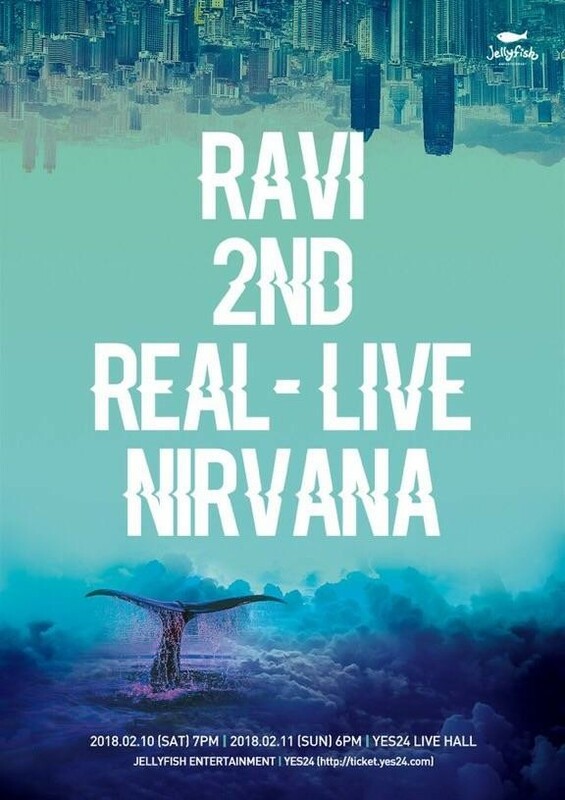 Tickets for 'Ravi 2nd Real Live - Nirvana' will go on sale starting January 12 at 8 PM KST through YES24's official site. 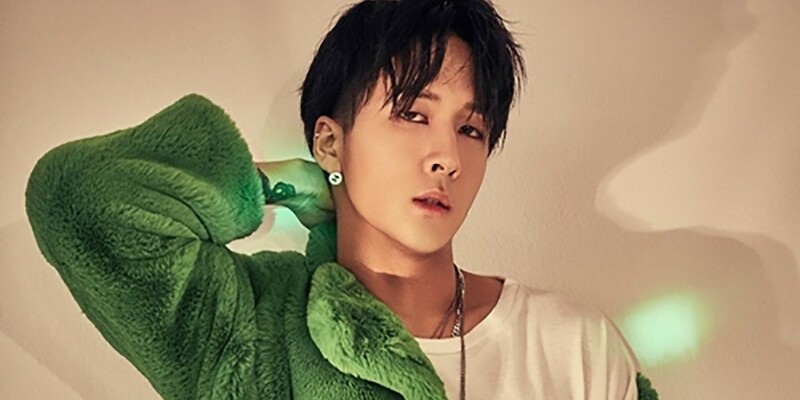 Are you excited for all that Ravi has in store for the beginning of 2018?